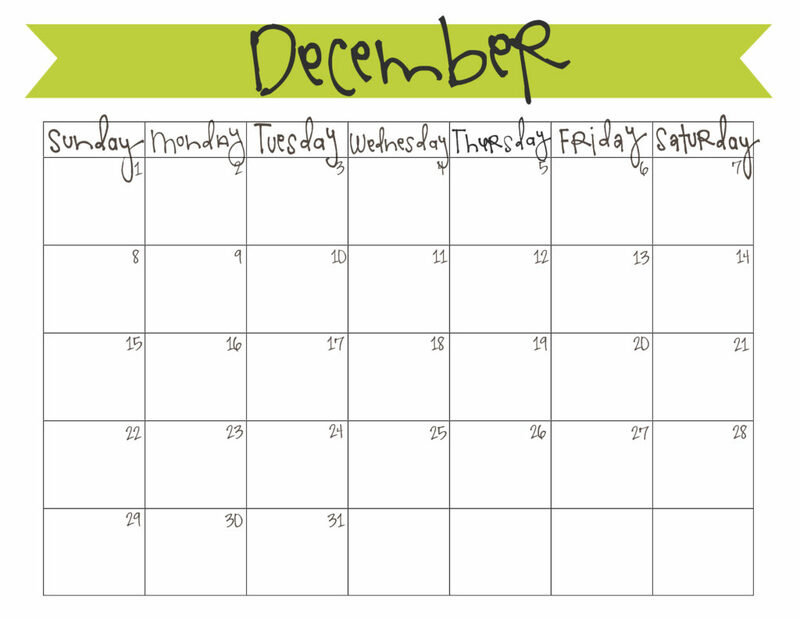 december is a month where i think everyone needs a calendar – a place to jot down all the activities, parties, concerts, etc…there’s too much going on to try and remember it all! here’s to filling this december calendar full of happy memories to be enjoyed for years to come! click here to download your free pdf calendar! « 25 Days of Christ :: LDS Advent Calendar Giveaway! I really love your free printable monthly calendars. The link seems to not be working. Hi Renee! It should be working again 🙂 Thanks! Do you have the 2014 Calendar available yet?? I’m almost done! It’s been crazy – I’ll get them out as soon as possible. Thanks for your patience!